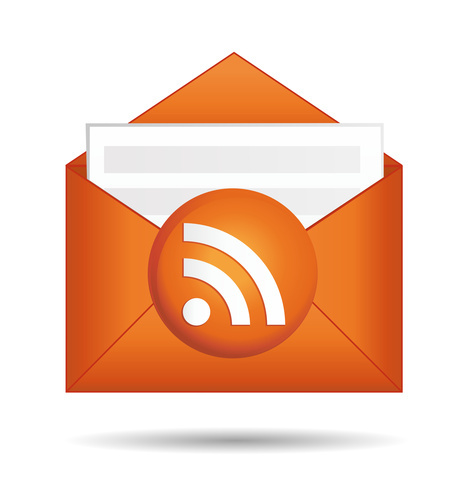 I’ve posted a couple of times about the fact that I am switching to FeedBlitz for my blog subscription service, both for RSS and email feeds. I decided to do this after reading this blog post about FeedBurner, which is what I had been using. You may have noticed in the past that my subscribers count could be 100 one day and 28 the next — this is one of the issues many people have had with FeedBurner, and it had nothing to do with people leaving or joining my blog in hordes, but instead, was due to the lack of accurate statistics provided by the company. There have also been other issues people have experienced, which are detailed in the link above. I have thus moved to FeedBlitz, but because I was unable to access my FeedBurner account (since it didn’t recognize my username), I’m unable to shut that feed down. I *would* like to be able to get accurate statistics on how many readers I have (I do not use the information in any way but statistical), but that depends on people being subscribed through FeedBlitz. So that you don’t get two sets of the same thing, I’d like to ask you to unsubscribe from your present By Word of Beth subscription, and resubscribe by clicking on the admittedly tiny box in the sidebar under the heading “Please Subscribe!” I assure you that once you’ve clicked on that tiny RSS readers or Email readers box, the information for subscribing will show up in a readable size. I wish this was a seamless process, but unfortunately it isn’t. Thanks for your help in getting this functioning. I truly appreciate you all taking the time to read my blog, to comment, and at the moment, to muck about with subscriptions. To unsubscribe from the email feed, when your next email comes, scroll to the bottom and click on “unsubscribe.” If you’ve already subscribed to the new email feed, you can tell them apart because the new one comes with a blue background like the background color of my blog. Thanks! I WOULD unsubscribe…. but I’m not sure how — can’t find a button!! Thanks for raising the question, Susan — I’ve just added that information to the post. I think I managed it. The new one came up with two postings…lol. Oh I’m sure you did! you’ll find out if you get one or two copies of tomorrow’s post!